With the 2017 festival season in full swing, at Lead The Walk, it’s all about mixing up your wardrobe staples with the hottest seasonal pieces to get your summer sizzling. 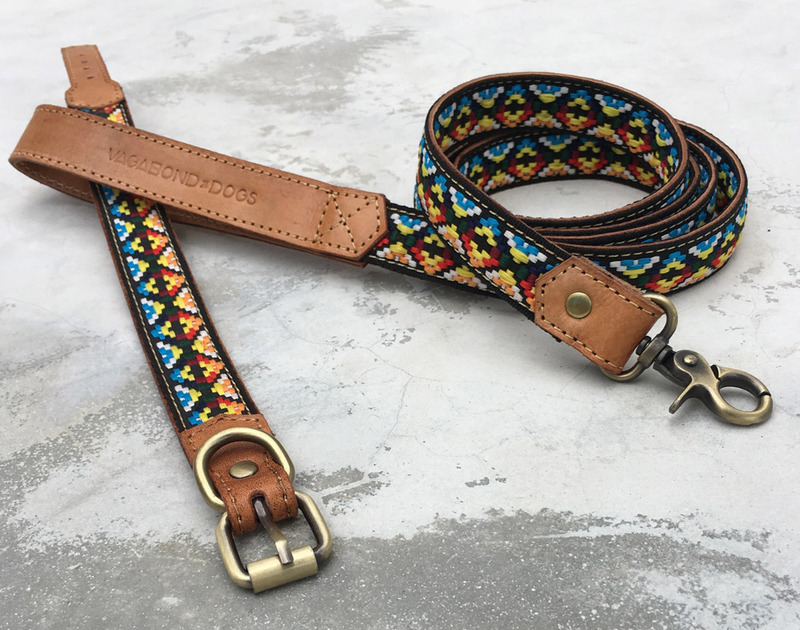 From laid back 70’s chic to 80’s biker, we’ve got must-have dog collars, leads and accessories to suit every style conscious canine this festival season. 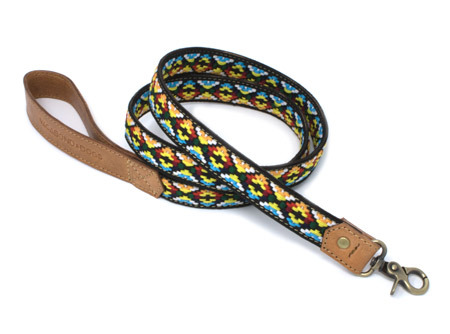 Kicking off our line up this year, is a new arrival from Vagabond Dogs, the latest must-have brand from cool California. 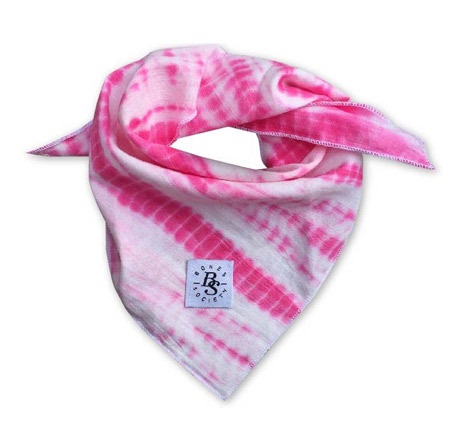 A festival classic and chart ‘non mover’ is the Tie Dyed Pink Dog Bandana , hand made by hip Australian design duo Bones Society. 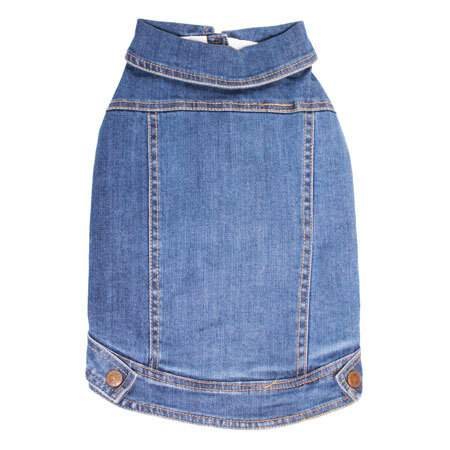 Another festival essential is the dog denim jacket from Pethaus. 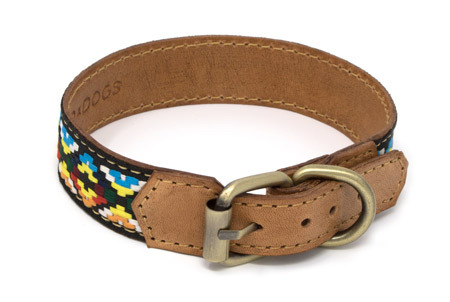 Dressed up or down, this dog coat is a wardrobe staple whatever the season. 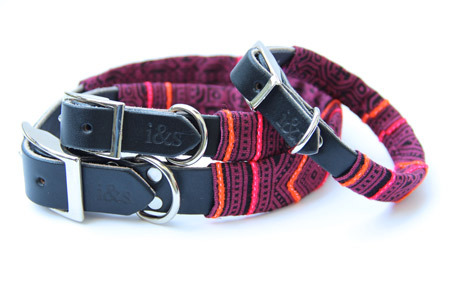 From sunrise to sunset, Ike and Stella dog collars are the perfect choice for running around the festival field. © 2015 Lead The Walk Ltd. All Rights Reserved.